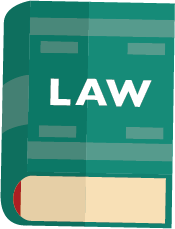 It is intended to provide them with practical and useful information about both their rights, and responsibilities under the law. But in addition, the author has also intended the book for a wider readership as well. 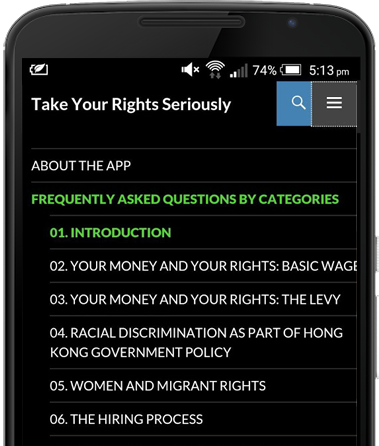 This App can also be useful for anyone who knows or employs an overseas domestic worker, or anyone who is involved in advocacy work. 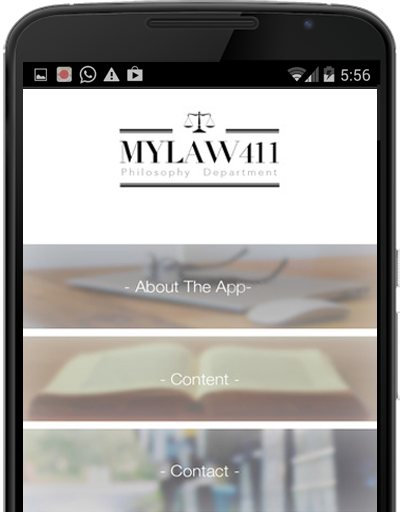 Given the nature of this App, it can easily be disseminated to users around the world. What is your role? An employer or domestic worker? 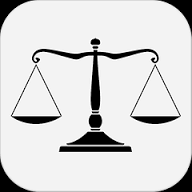 Either way, you can find your relevant responsibilities in enhancing the dealings between each other.